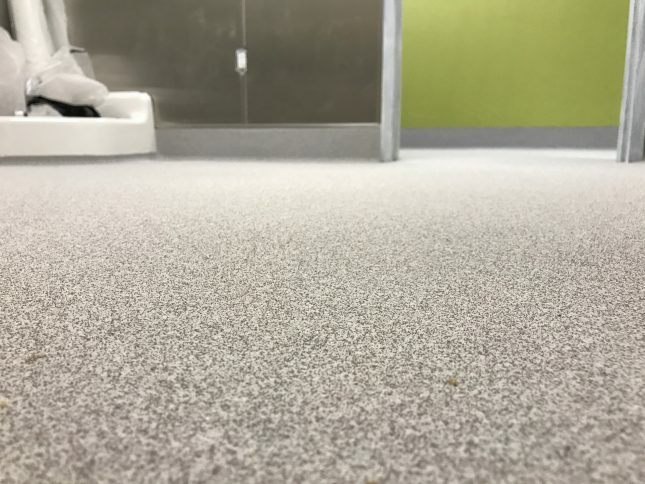 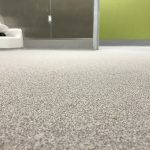 Government Facility Flooring - Pacific Coast Contracting Services, Inc.
Pacific Coast Contracting provides specialized floor, wall and ceiling coating installation services for all branches of the government. 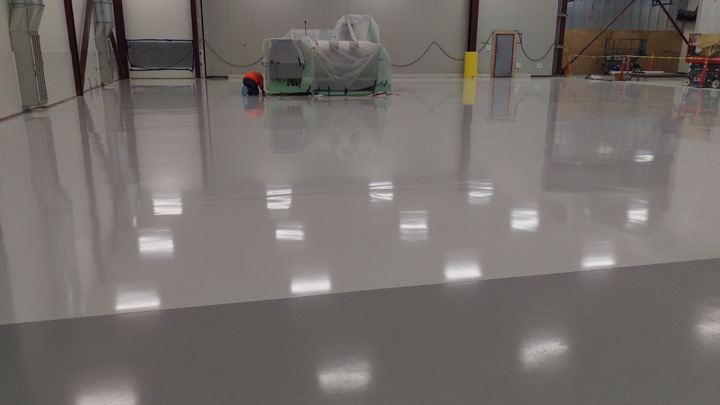 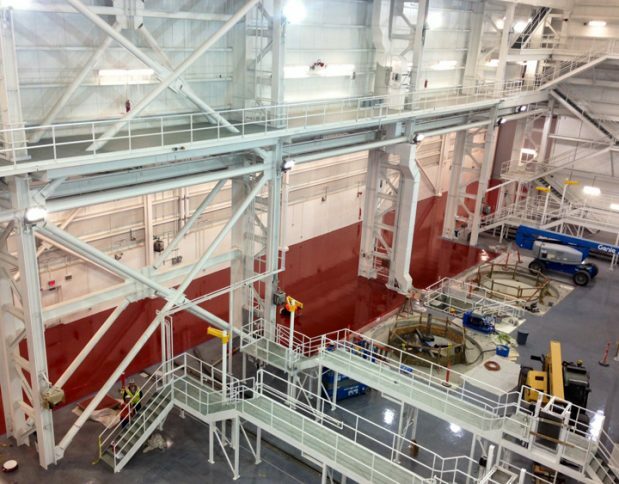 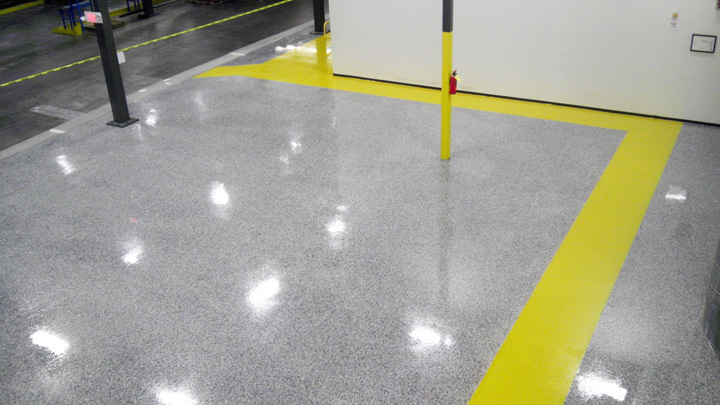 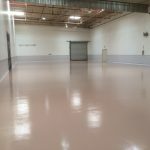 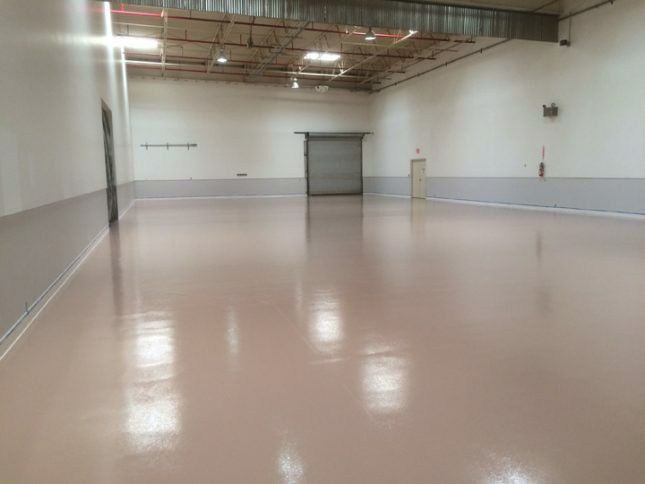 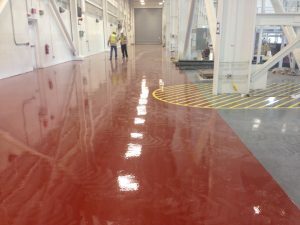 Types of flooring systems include seamless epoxy, urethane, troweled, ESD and polished concrete. 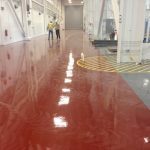 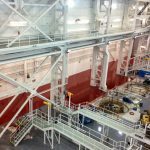 Additional products include specialized wall and ceiling coatings, traffic coatings, primary and secondary containment linings and moisture vapor control systems. 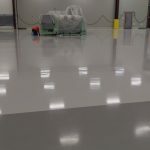 We use state-of-the art solutions from leading manufacturers. 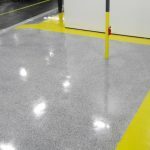 Each product has decades of in-field testing and application behind it, so you can spec with confidence.